You Could Live Here Just Fine Without A Car. 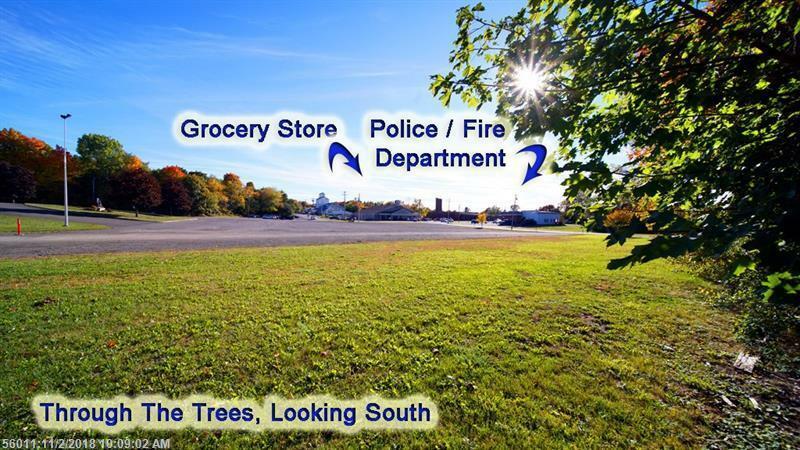 Hoof It, Walk To The New Grocery Store Just To The South Beyond The Big Empty Parking Lot The Other Side Of The Privacy Trees! 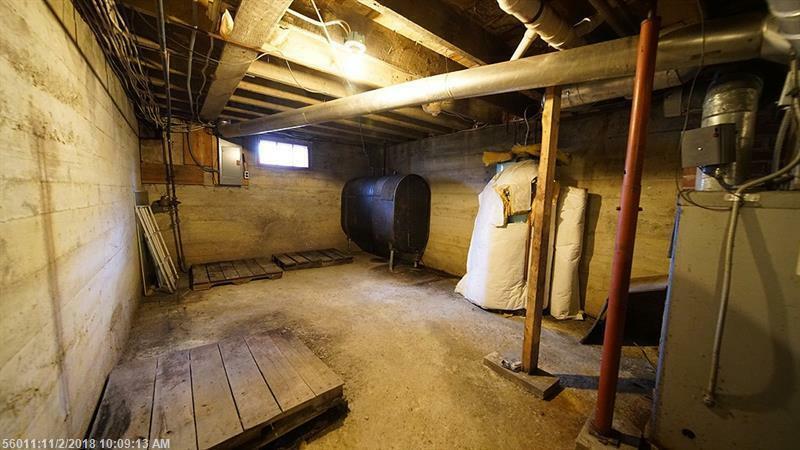 Circa 1940 Ranch Set Back From Street In Good Shape! 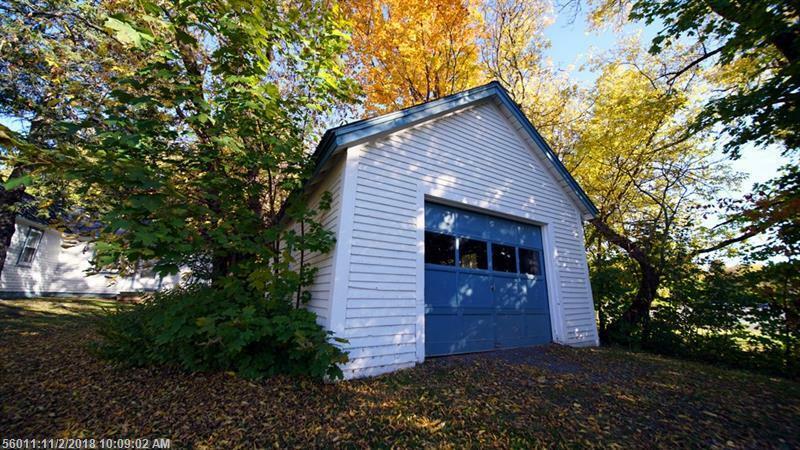 Detached Garage If You Do Have Wheels, Toys To Store. 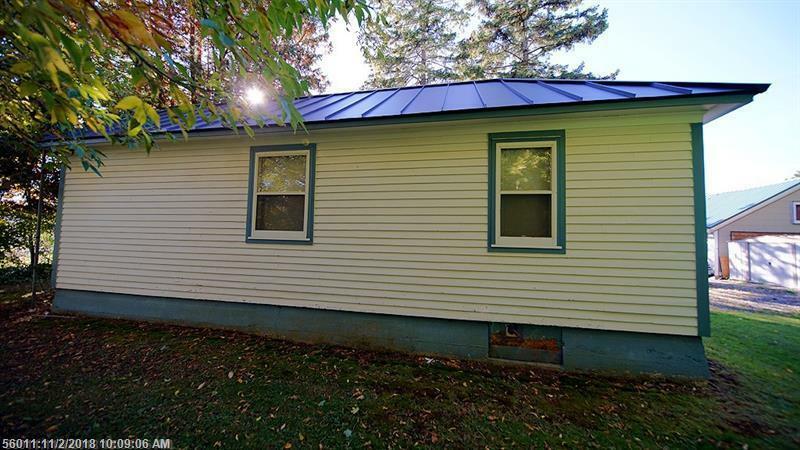 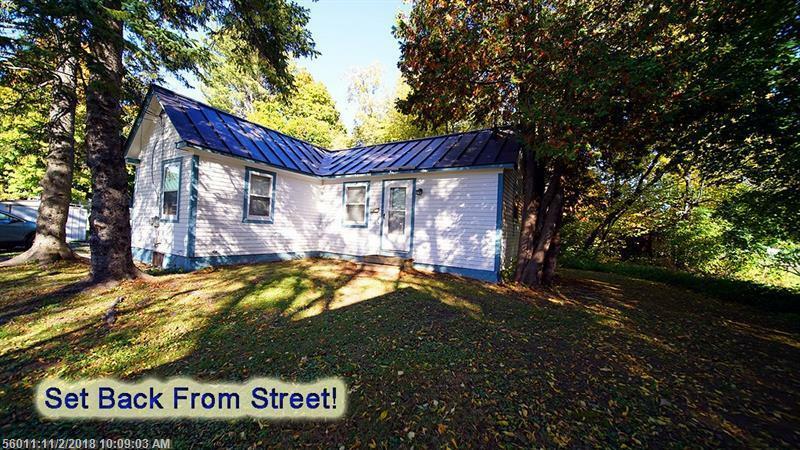 Standing Seam Metal Roof On This L Shape Ranch Totally Renovated In 1985. 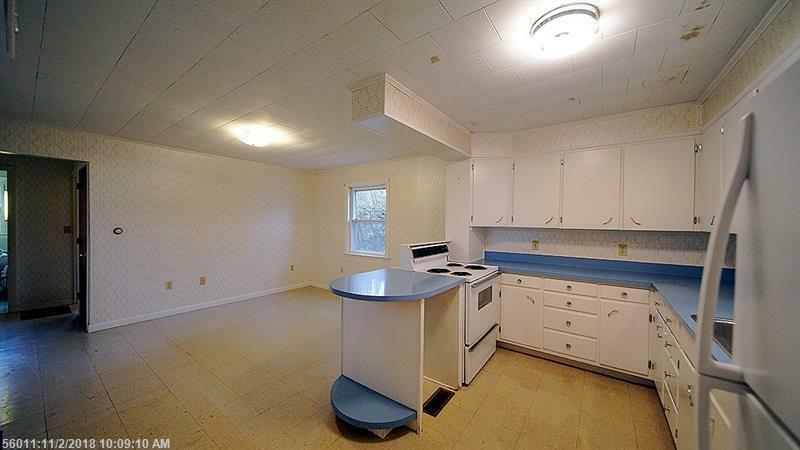 Fire In Toaster Short Mean New Everything From The Down To The Wall Studs Renovation. 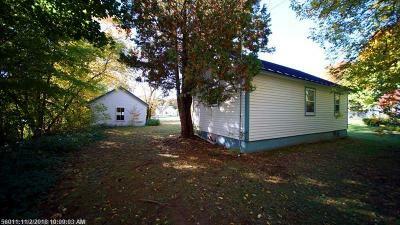 Garage Jacked Up Too And Sills Replaces, Leveling On New Gravel Performed. 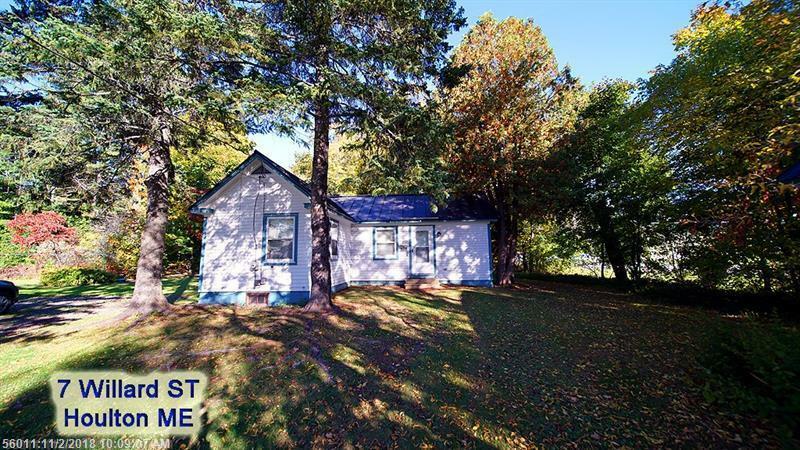 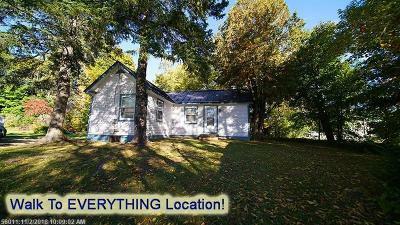 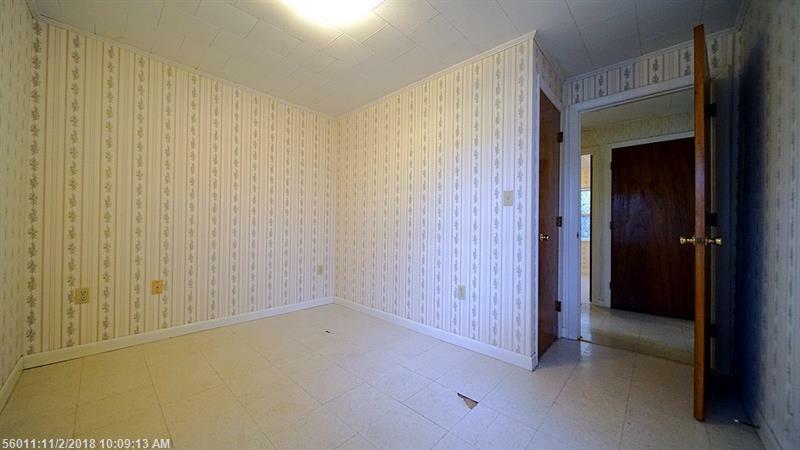 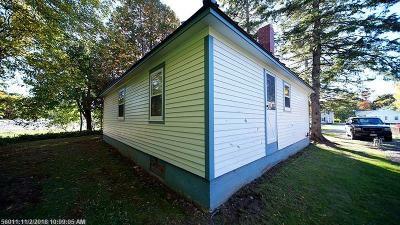 Ideal To Rent Out To Quiet Tenant Or Start Out, Finish It Off In This Smart Investment Ranch Style Home! 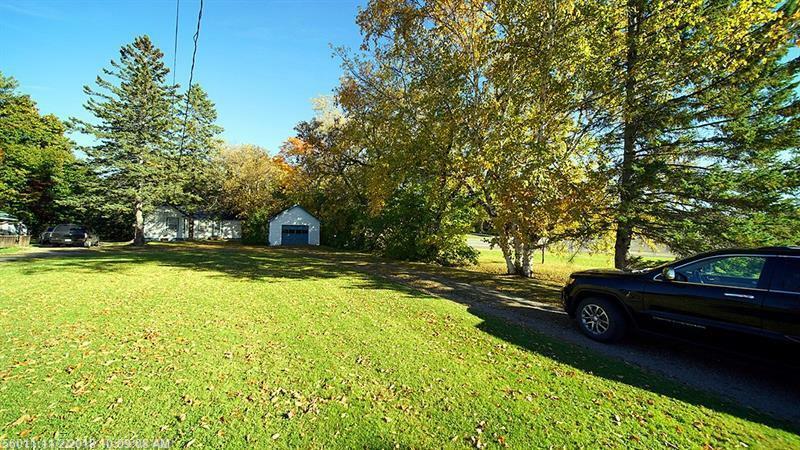 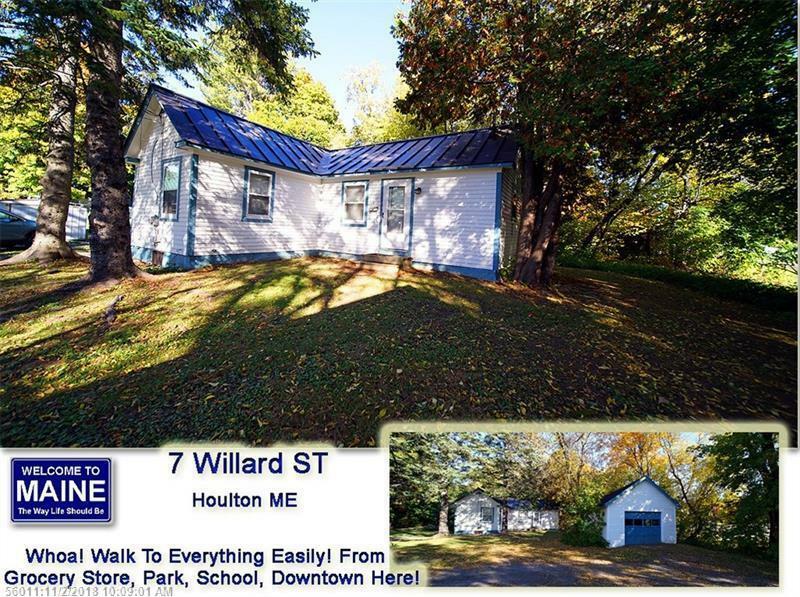 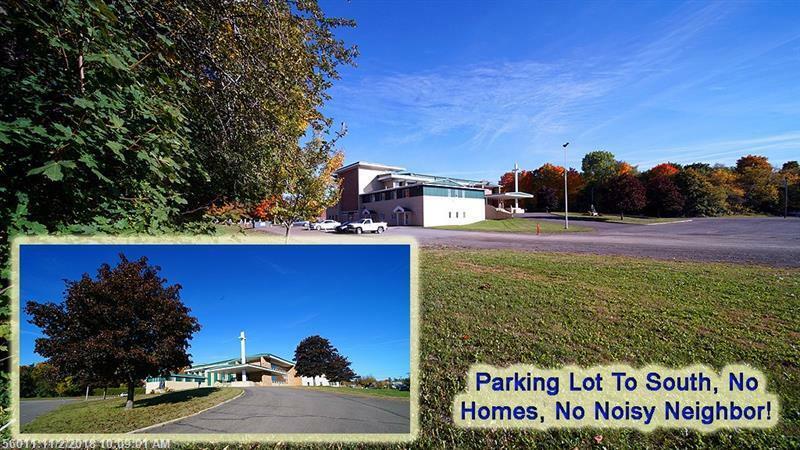 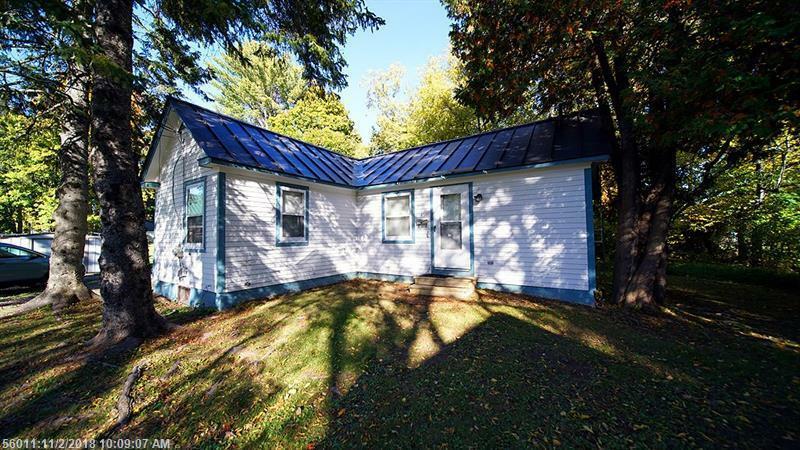 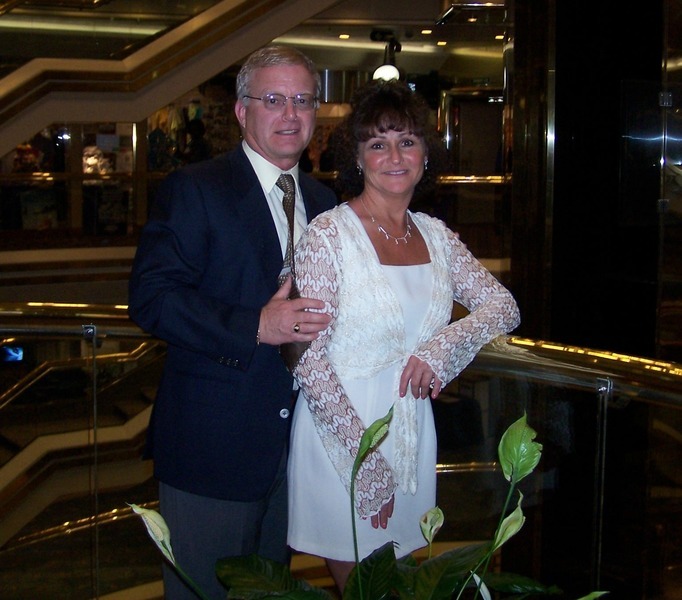 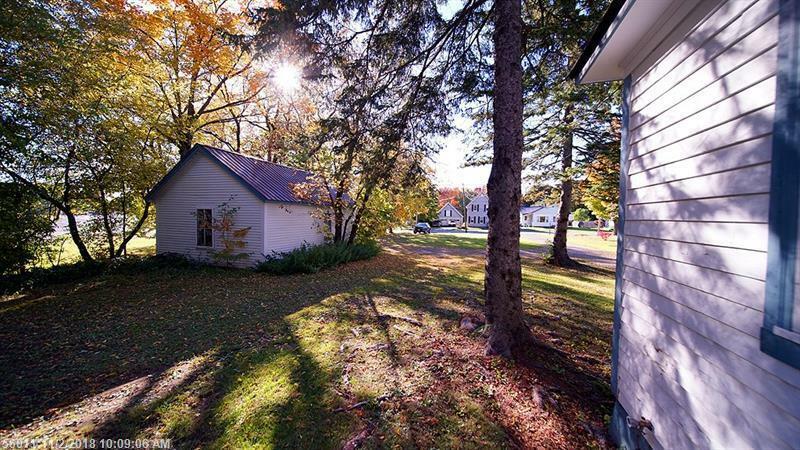 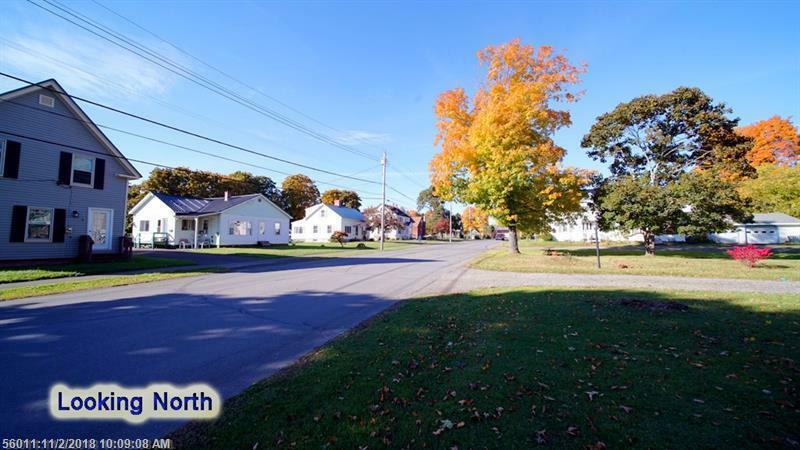 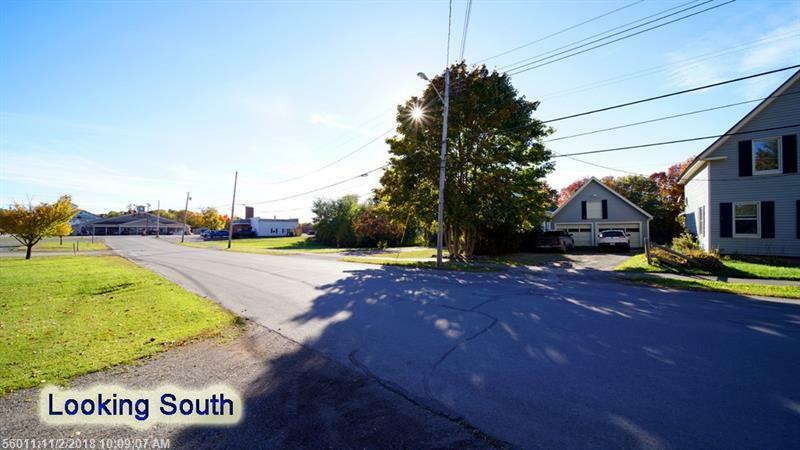 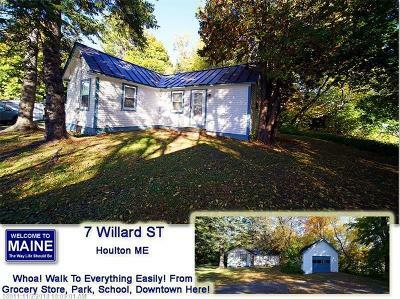 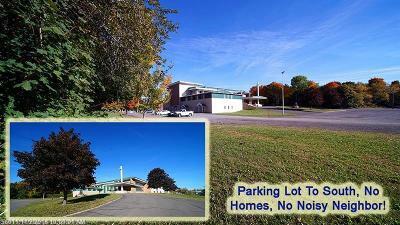 Walk To School, Tie Up Your Sneakers And Head To Community Park, The Downtown, Everything Safe Small Town Houlton Maine Offers The Home Owner. 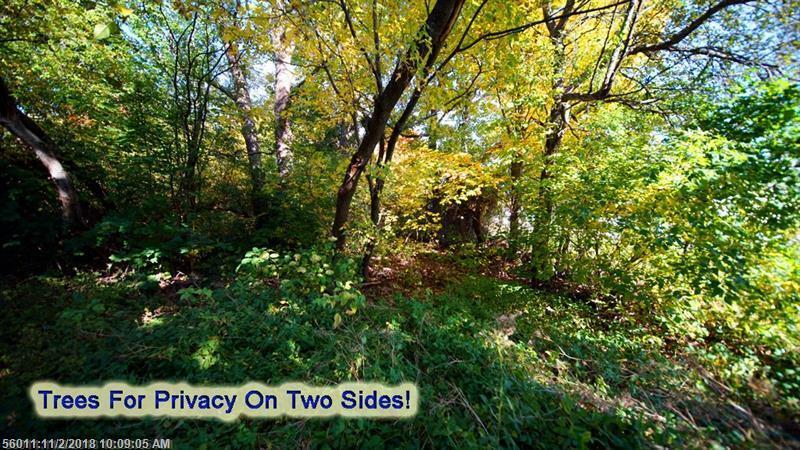 Pretty Location Next To One Large Low Impact Neighbor That Creates A Large Parking Lot Behind The Two Sides Of Privacy Trees. 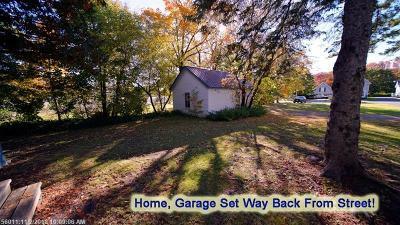 One Neat Package Priced To Sell. 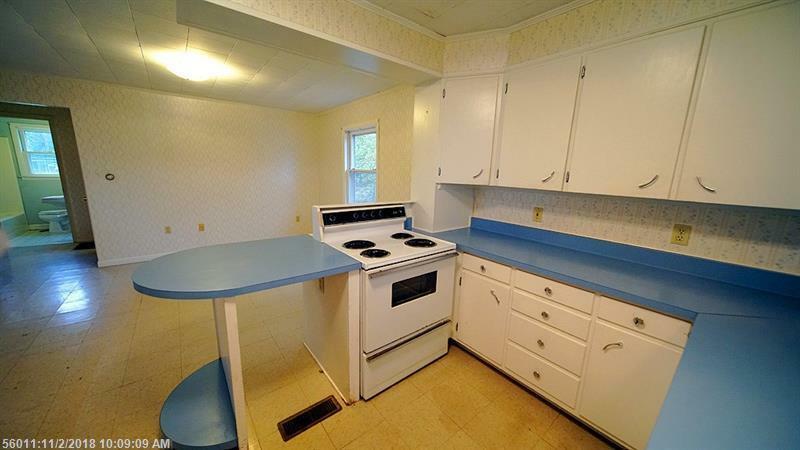 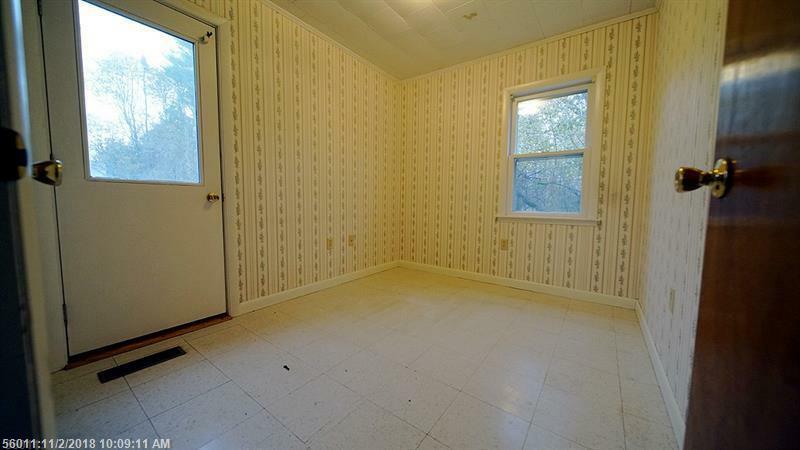 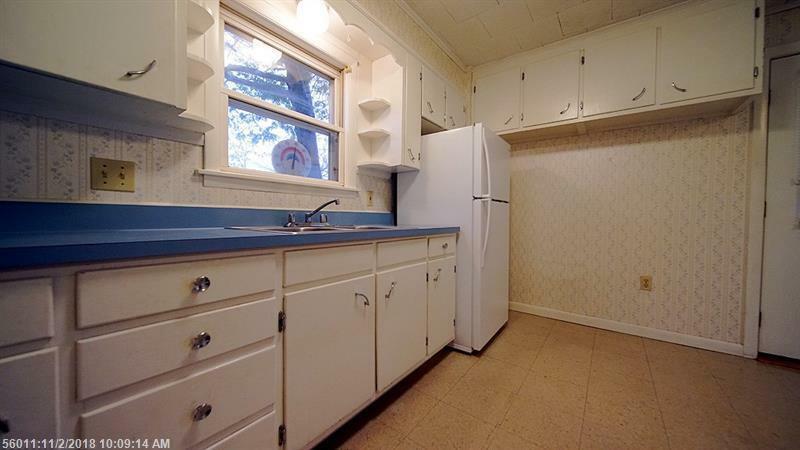 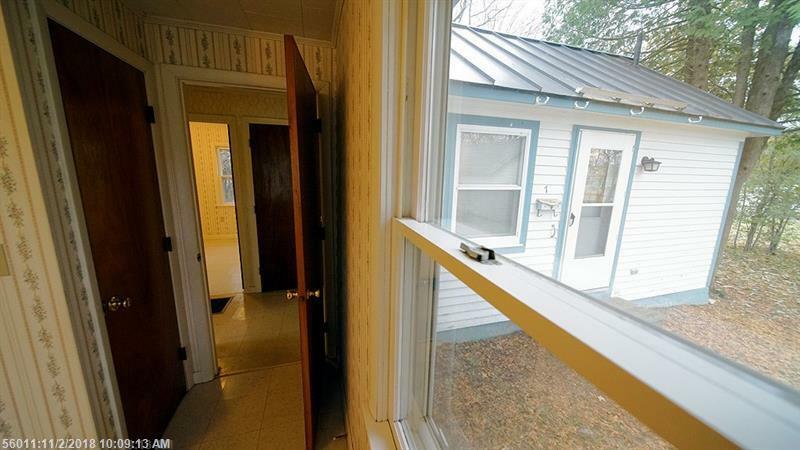 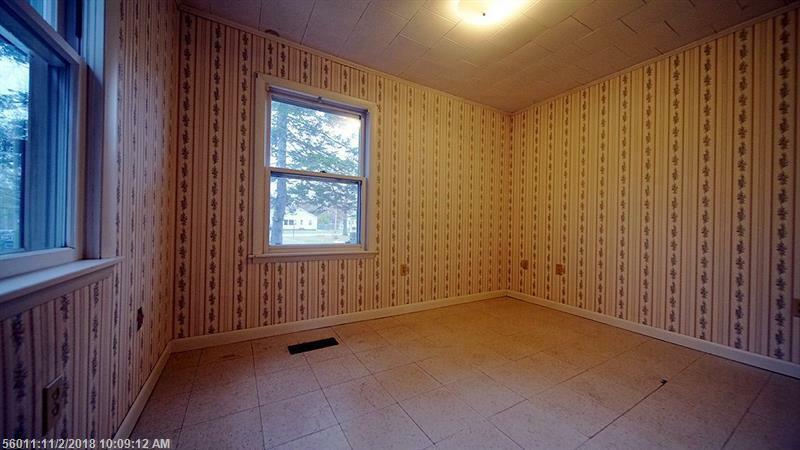 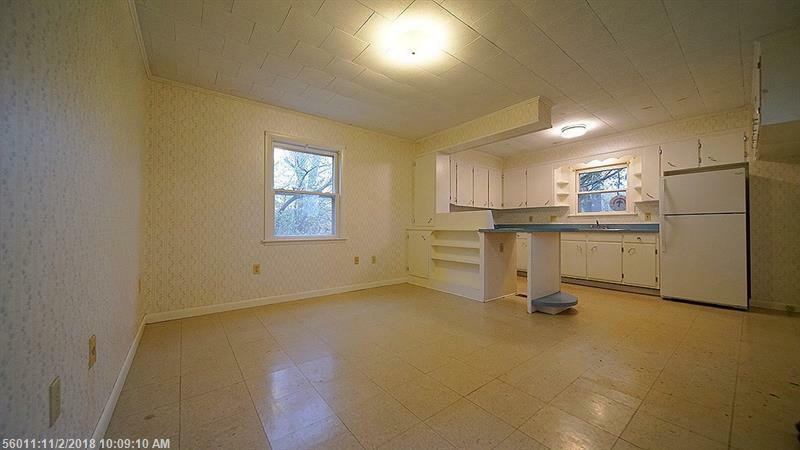 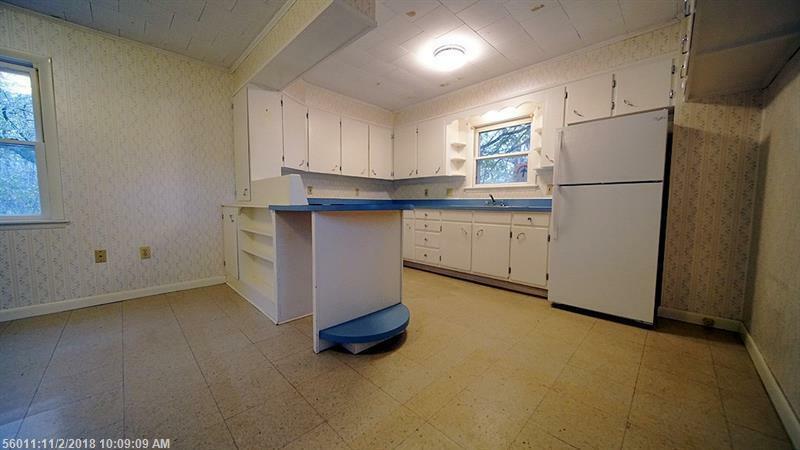 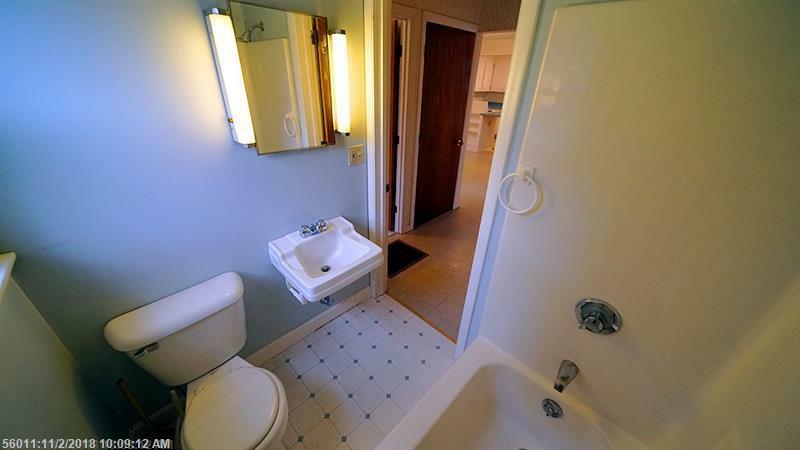 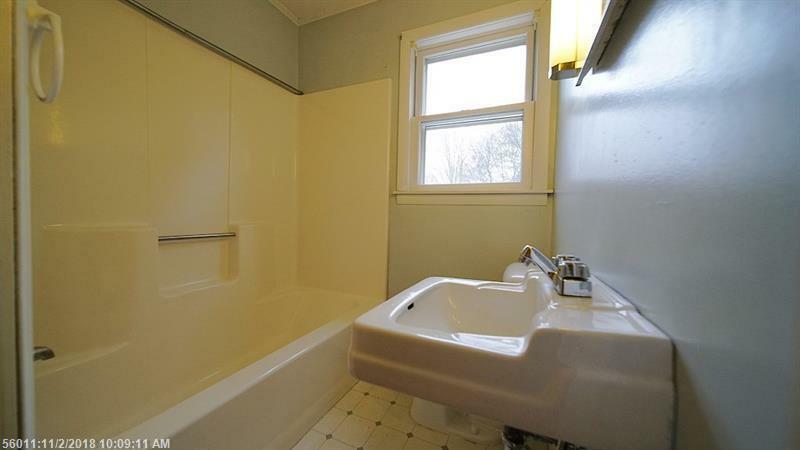 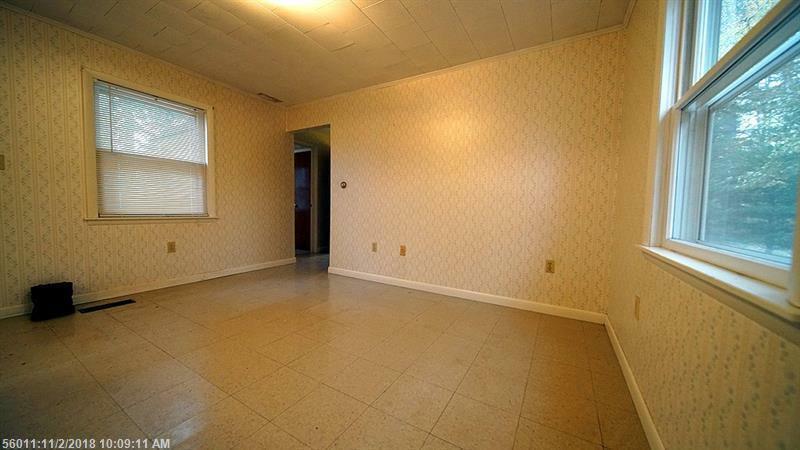 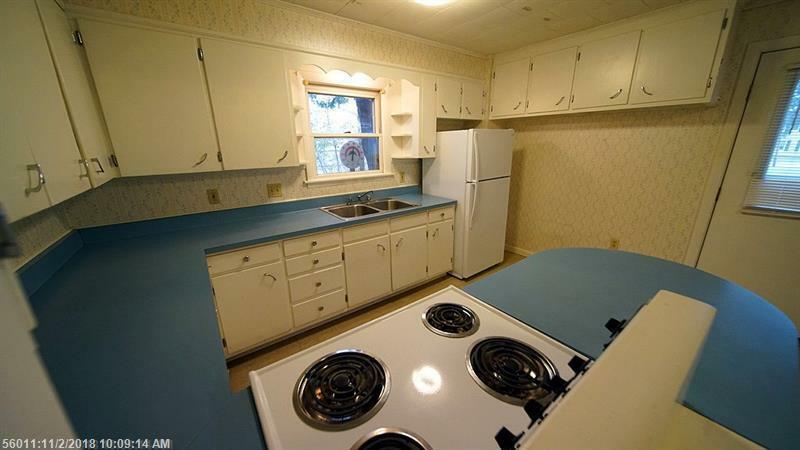 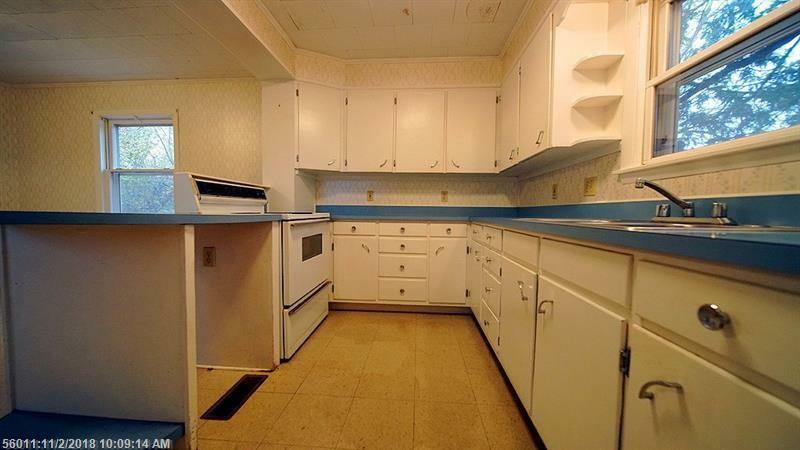 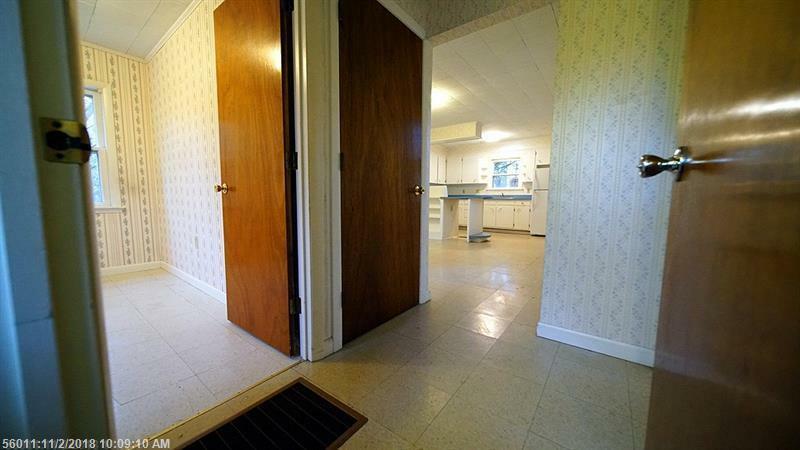 Why Rent When Ownership This Neat, This Low Cost Is Out There To Snack Up?